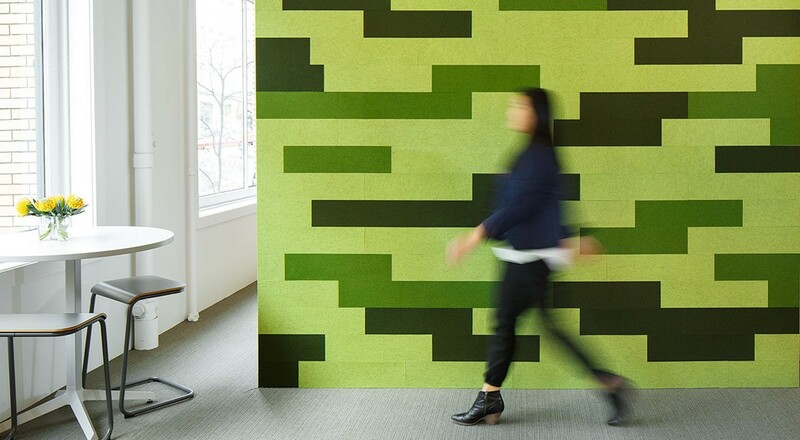 Index Solid enables customizable graphic, textural patterning with a single repeated element of 2’-0” x 6” (61 x 15.2 cm) tiles. 62 color options allow bold to subtle compositions using the standard tile. 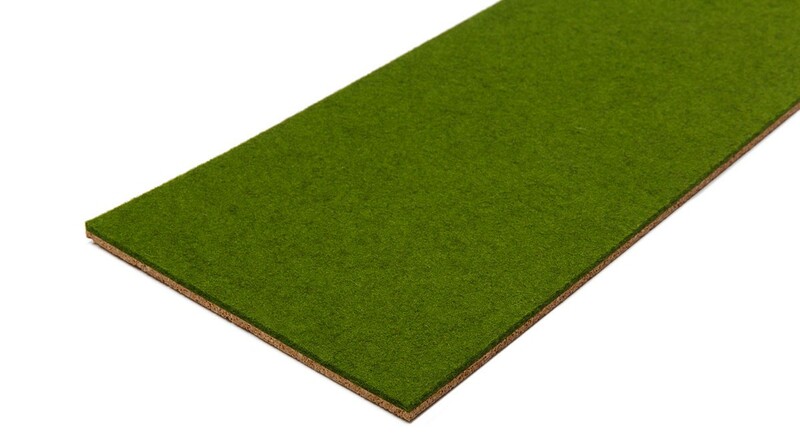 Tiles are made with high quality 100% wool felt, natural cork composite backing, and low VOC adhesive. Index Solid can be specified with up to four colors per wall and install easily with heavy-duty wallcovering adhesive. Color Specification For 1-Color, specify one color available in 3mm. For 2-Color, specify two colors in 3mm. For 3-Color, specify three colors in 3mm. For 4-Color, specify four colors in 3mm. Installation Each order includes equal numbers tiles per color. 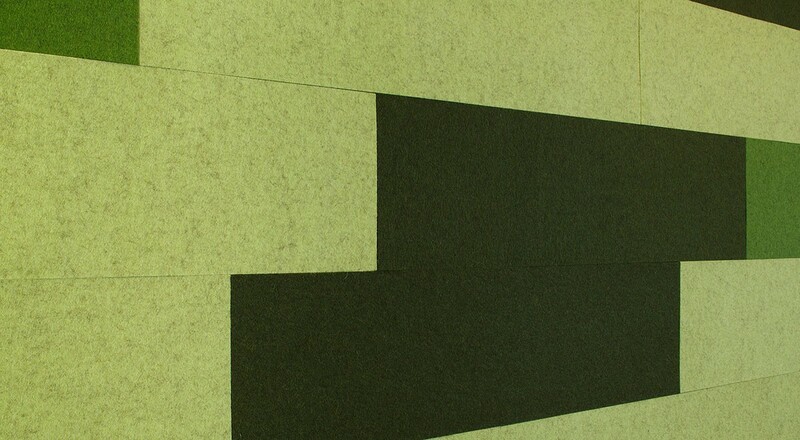 Tiles attach to a wall surface using a heavy-duty wallcovering adhesive. Tiles may be trimmed to size with a utility knife.